Kerala’s Finance Minister Thomas Issac, a member of the CPM Central Committee, has distanced himself from the Congress’s demand of a cap of 18 per cent on the GST rate. Two days after Kerala Finance Minister Thomas Issac backed the rolling out of the Goods and Services Tax (GST) Bill, saying the state would benefit from it, his party, the CPM, in a statement said that the Bill has certain “weaknesses” that need to be addressed. “Whatever little residual power left with the state governments to raise resources will be lost. 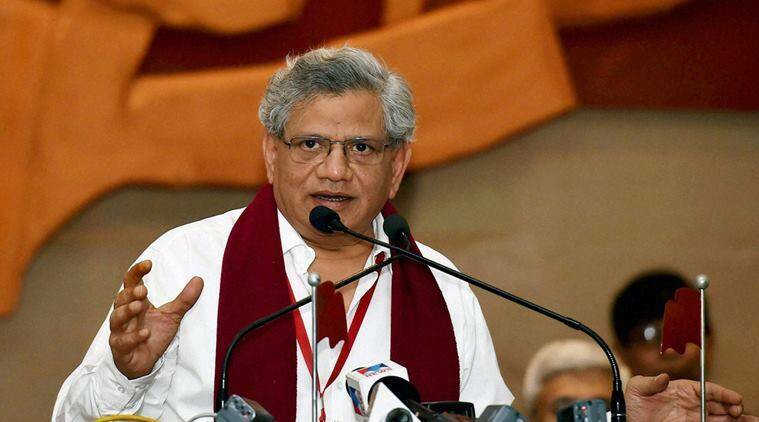 In situations when national disasters occur or to fund welfare schemes to improve people’s livelihood, state governments will now have to remain at the mercy of the central government for funds,” said the CPM central committee. “The mechanism to compensate the states that lose their revenue with the introduction of the GST will have to be properly addressed. A meeting of all the state finance ministers should be convened by the Prime Minister to discuss the issue and come to a consensus,” the party said.